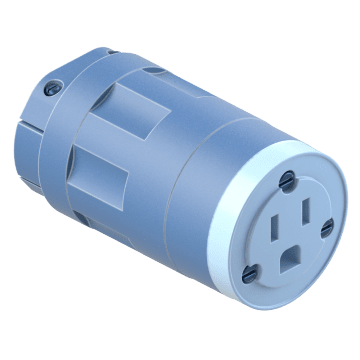 Compatible with NEMA straight-blade plugs, these NEMA straight-blade connectors have a female connection. 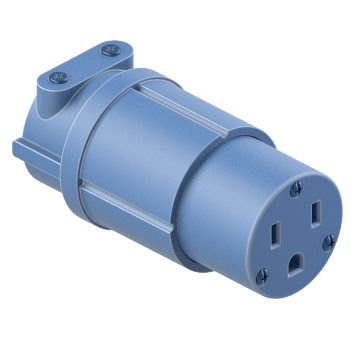 Ideal for general purpose use, these connectors have a plastic housing that provides durability for basic commercial and industrial applications. 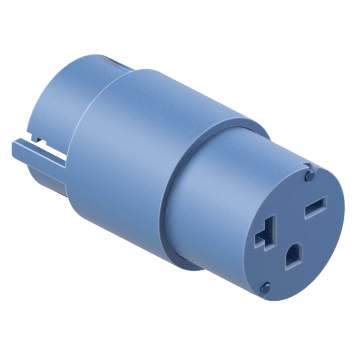 Made of brass and plastic, these connectors are corrosion resistant for protection from small amounts of moisture. 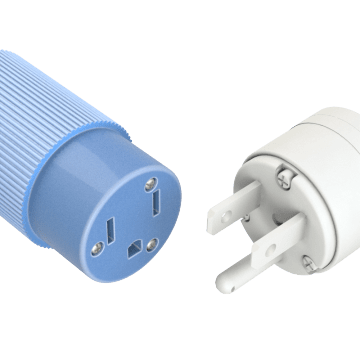 LED indicators let you know the status of the power and ground continuity of these connectors. The LEDs light up in different colors to signal different issues. 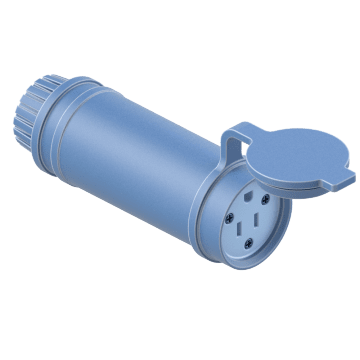 Ideal for outdoor use, these connectors are designed to resist rain, snow, temperature changes, and wear from outdoor elements. 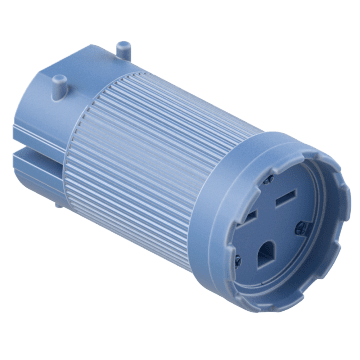 Constructed of water-resistant materials, these connectors are protected from moisture. They meet IP and NEMA standards for wet environments. 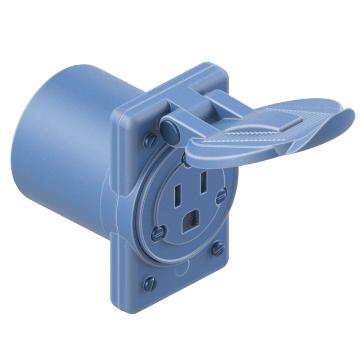 A seal on the housing of these connectors keeps out dust and debris to maintain a good connection. A strong and durable construction allows for consistent functionality and safety. 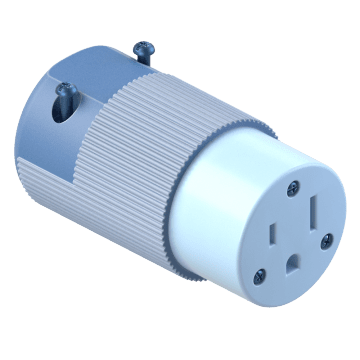 These connectors are ideal for heavy-use environments such as hospitals and schools. They are UL Listed as hospital grade.